GAPABA - #TEAMGAPABA joins #TEAWalk2018 at CPACS! #TEAMGAPABA joins #TEAWalk2018 at CPACS! 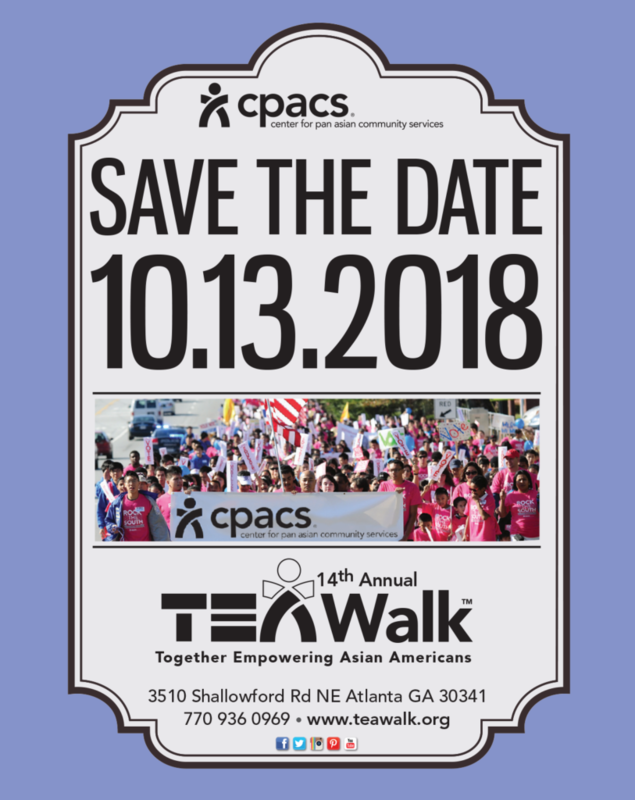 GAPABA walks with CPACS for TEA Walk 2018! COST: FREE! CPACS will also provide a FREE T-SHIRT and FREE LUNCH, and feature a community fair. NEW THIS YEAR: You can also purchase for $38 a Taste of Buford Hwy. Sampler! If you register with GAPABA, please also SIGN UP WITH CPACS for their headcount, thanks! 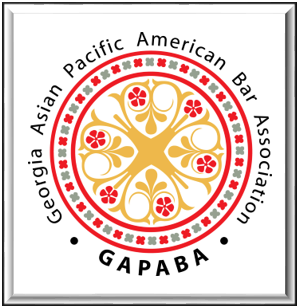 GAPABA members will walk in solidarity with thousands down Buford Hwy. for the 13th Annual TEAWalk. For the past 13 years, ever-increasing numbers of Atlanta’s diverse communities have participated in TEA Walk. We walk in solidarity as one family, one community, and one America in the largest empowerment walk of its kind in the South – TEA Walk, Together Empowering All. We walk in unity to celebrate the diversity of our community and to promote civic engagement. After a two-mile empowerment walk along Buford Highway in Doraville, Georgia, CPACS hosts a dynamic community fair and stage show, complete with light refreshments, music, dance, sponsorship booths, and more, all free of charge! TEA Walk 2017 boasted over 3,300 participants. Many ethnic groups were represented including some 20 different ethnic Asian American communities, associations, religious affiliations, local universities, community allies, and media.